Shootings have been in the news a lot in recent years. For many, a shooting at school is the worst kind of nightmare. 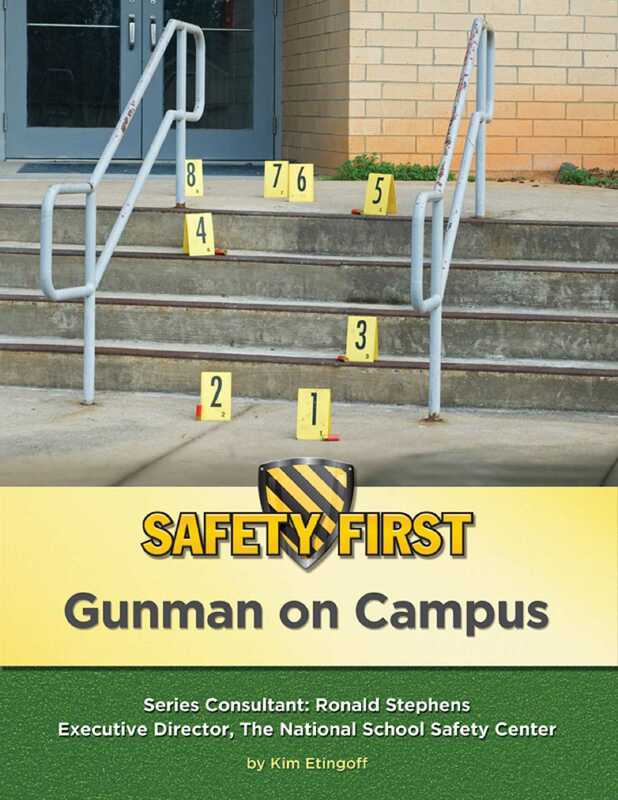 School is meant to be a place where kids can be safe. A person with a gun on school grounds is never meant to happen. But what if it does?